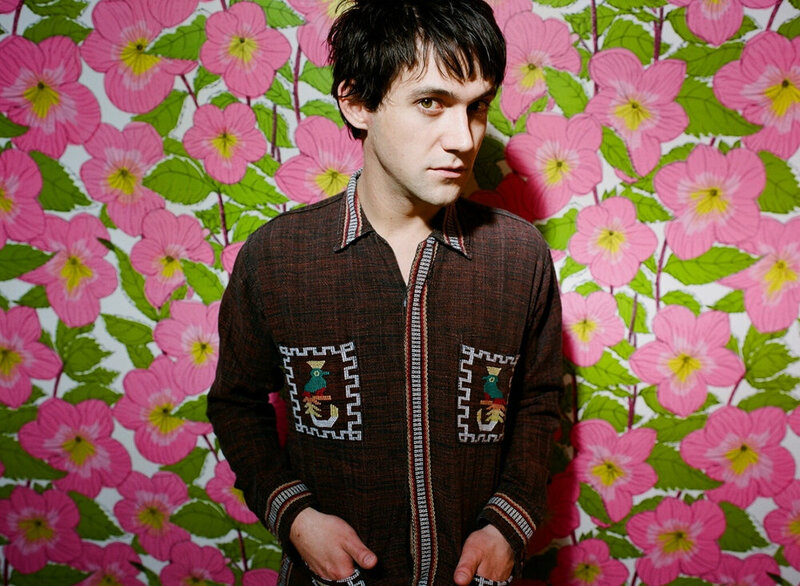 It’s easy to see how a man like Conor Oberst nearly single-handedly brought the genre of indie folk to the forefront of the late 90s. Active in music circles for 20 years, Oberst is most famous for his project Bright Eyes, but has also written and collaborated with others in more than two dozen separate groups, including Desaparecidos and Monsters of Folk. This month finds the prolific singer-songwriter on a short European stint performing as himself. Although he hasn’t released an album since 2011′s The People’s Key, with an oeuvre of eight studio albums as Bright Eyes and five as a solo artist, it’s a guarantee that he will have plenty of material to draw from. Apostel Paulus Kirche, Kilxstraße 2, 10823 Berlin; 030 78 11 28 0; U: Eisenacher Straße; admission: returns only.